The amount of the No Deposit Bonus is fixed and constitutes £/€/$5. Each real-money player can be granted with No Deposit Bonus only once. The play-through requirement for the No Deposit Bonus is: Bonus x 35. You may not receive more than £/€/$5 in real money. No Deposit Bonus is valid for 25 days since the bonus activation date. 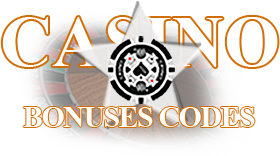 All Slots, Scratch Cards, Soft Games and Arcade Games are eligible for the No Deposit Bonus. The No Deposit Bonus is granted in the Player’s account preferred currency.